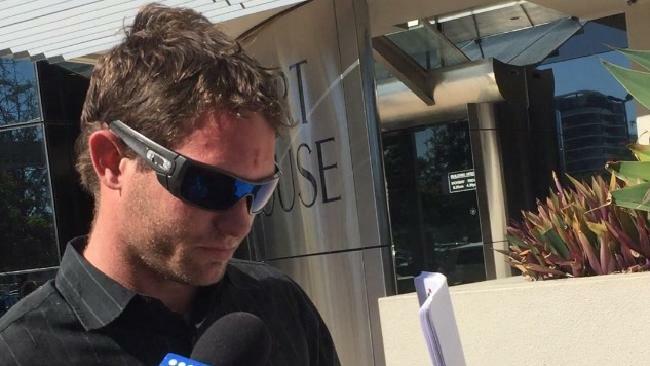 A GOLD Coast man who allegedly broke into a Helensvale home completely unaware he was being watched by the owner on his smartphone more than 1000km away says he "never went to the property". 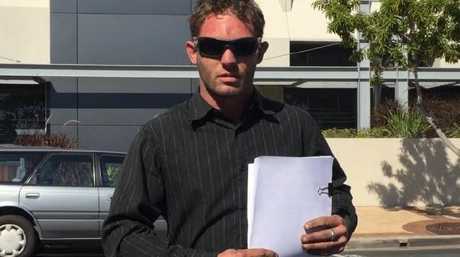 Brock James Mortimer, 29, appeared briefly in the Southport Magistrates Court today where he successfully asked for his matter to be adjournment to August 9 so he could seek legal representation. 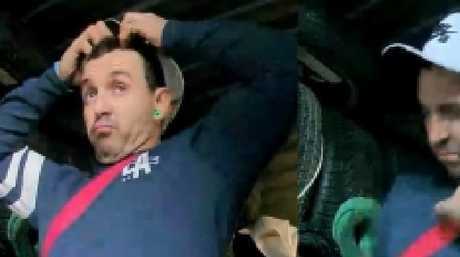 He is one of four men who police allege broke into a shed on the under-construction Amazon Circuit property at 4.20am on June 30, setting off an alert on the phone of its owner, a 37-year-old Mackay man. The property owner watched the footage live as it was broadcast from surveillance devices mounted at the construction site, seeing the men steal his property - including the very cameras that were recording them. They then relocated to a different location where they allegedly consumed drugs. 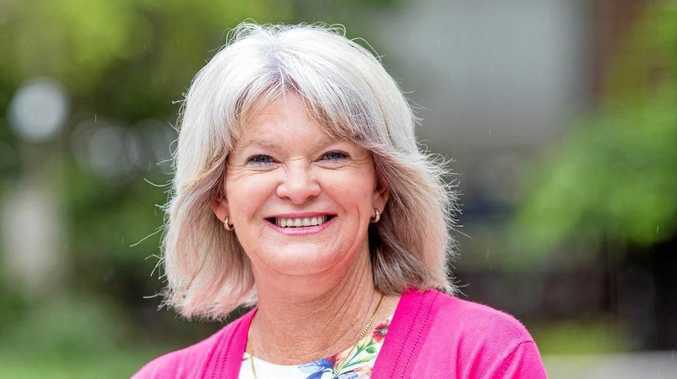 Police launched an investigation and arrested Mortimer at Connemara Street in Gaven on July 5. Mortimer was released on bail. He was charged with a count of entering a premises, three counts of receiving tainted property, one count of possessing suspected stolen property, one count of possessing a restricted item, one count of possessing a weapon, and two counts of stealing. Outside of court today Mortimer told reporters: "(I) never went to the property".